Vehicle tracking is an effective way of keeping trail of vehicles for personal or security reasons. 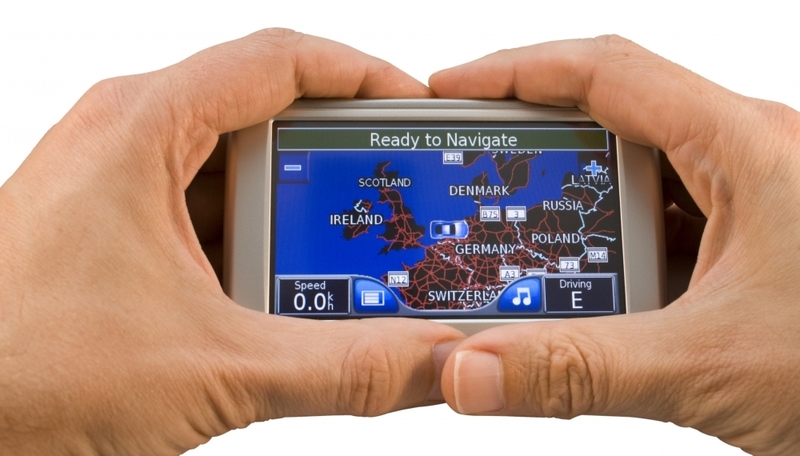 GPS trackers are popular tracking systems that monitor vehicles’ location at regular time intervals. Why go through the trouble of following a person everywhere they go or the shipment of your assets and other priced possessions while you can use a GPS tracking system? GPS trackers are not only used as safety tools but also a surveillance method that is incredibly cost effective. The trackers are also undeniably reliable for companies and individuals as well. You can visit any UK private detective agency to help you install the tracker as they have certified professionals who can attach the gadget and teach you how it works. Private detectives make use of vehicle tracking technology to help in their surveillance and investigation work. UK private investigators can help both corporate and private clients to fit the vehicle tracking devices on vehicles. Private investigators mainly use GPS tracking system for clients who want to monitor a cheating spouse. They also have corporate clients who want to keep a keen eye on their fleet of company vehicles in cases of high-value shipments or employees that are suspected of malingering or theft. One can have the GPS tracker installed to track family members especially the elderly, teens and babies under the care of nannies. The vehicle tracking features enlighten a private investigator of the vehicle’s status such as its speed, location, position as well as the distance covered. This information can be acquired by passive tracking or real time tracking. Passive tracking is when you download the data from the removed device to retrieve the history, while real time tracking means you get information in real time via the internet. The features of the tracker can be adjusted to suit a client’s specific requirements for reporting and analytic purposes so as to get the desired information. One of the amazing features of covert tracking gadgets includes accurate histories of a journey. This eases the surveillance work for the private investigation agencies as they get to reduce cost on man hours and have an exact location to work from. Other vehicle tracking features include traffic updates and excessive speed monitoring, which make them ideal for businesses. The reason why vehicle tracking is easy to use is the ability to customize the gadget so as to receive alerts and reports as text messages or by emails on a Smartphone, tablet or computer. 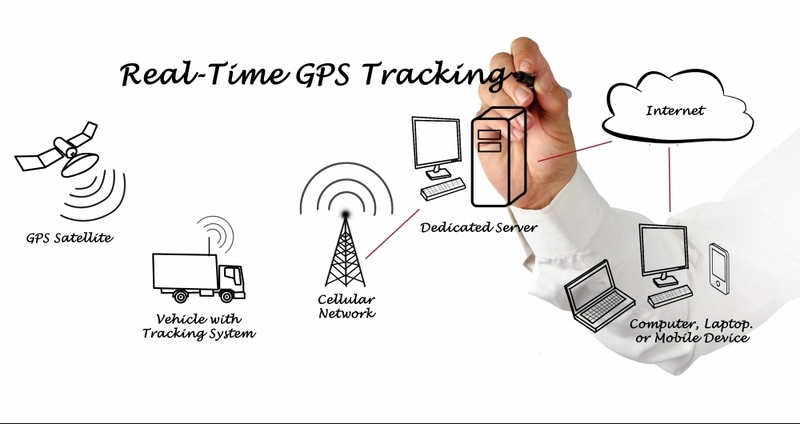 A GPS vehicle tracking systems helps private investigators in UK in collecting as and gathering vital information to their clients’ satisfaction. With little complexity, the private detectives are able to access and review data of the vehicle or the investigated person’s whereabouts. 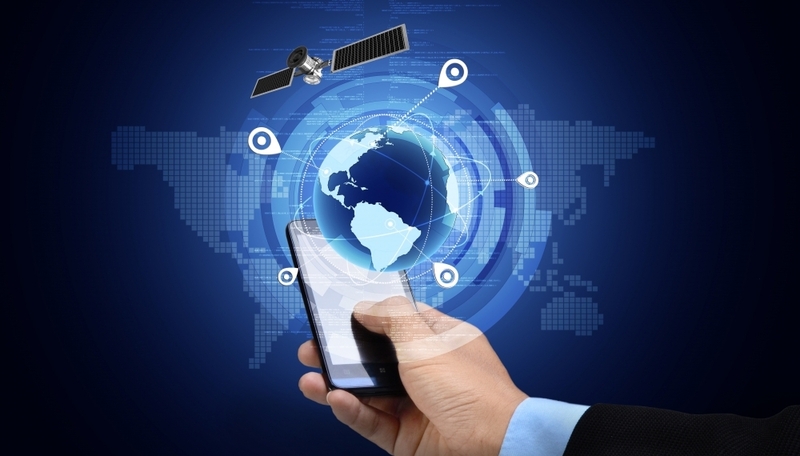 The detectives are able to analyze the GPS tracking data before giving a comprehensive report to their clients. 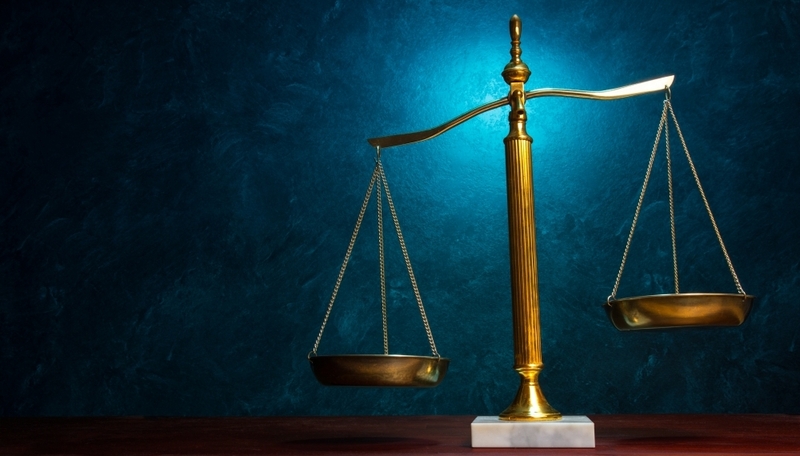 The tracking analysis is vital in an investigation as it help verify the tracker’s credibility. A GPS Vehicle tracker is a state of the art piece of equipment which is covert and extremely cost effective.